Did Stephanie Mills Accidentally Reveal that Tyler Perry is Married? 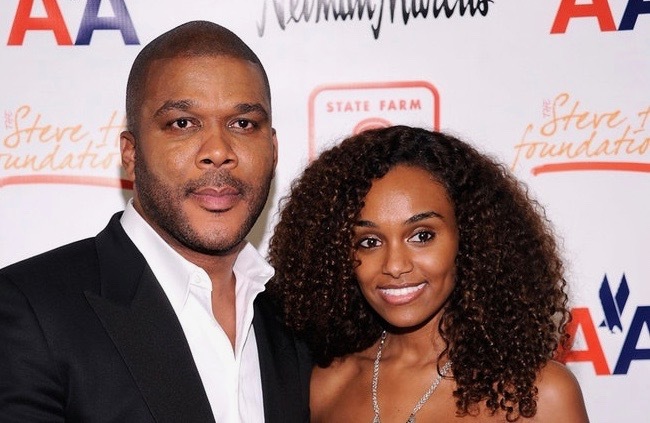 *If an Instagram caption from Stephanie Mills was accurate and not a simple misstatement, Tyler Perry may be secretly married to his longtime girlfriend and baby mama, Gelila Bekele. In 2014, Perry revealed that Gelila, an Ethiopian-born model, had given birth to their first child, a son named Aman. Bekele relocated to the United States and was signed to Ford Models in 2006. In addition to her runway work, she booked magazine ads for Pantene Pro-V and L’Oreal. Bekele is also a humanitarian and social activist who makes it her life’s work to provide clean water to those who don’t have access.